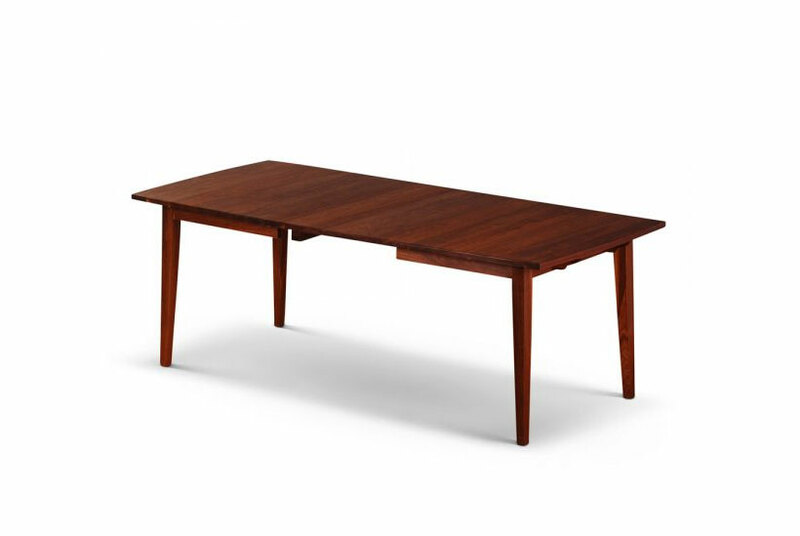 Our Nevins Extension Dining Table with self storing leaves is offered in solid walnut and cherry. The table is furnished with 2 leaves; each 12″ wide, that are stored under the table top when not needed. 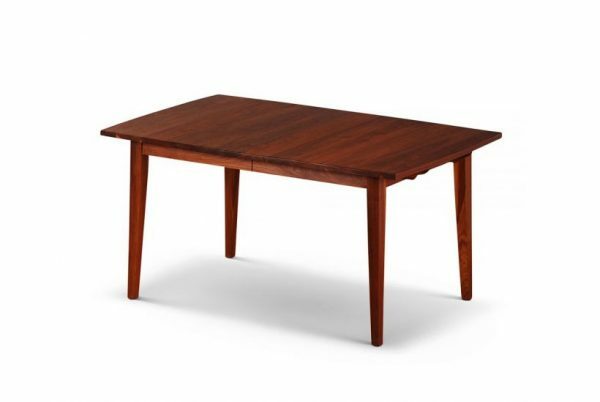 The table pictured measures 56″ x 38″ when fully closed. Other sizes available. 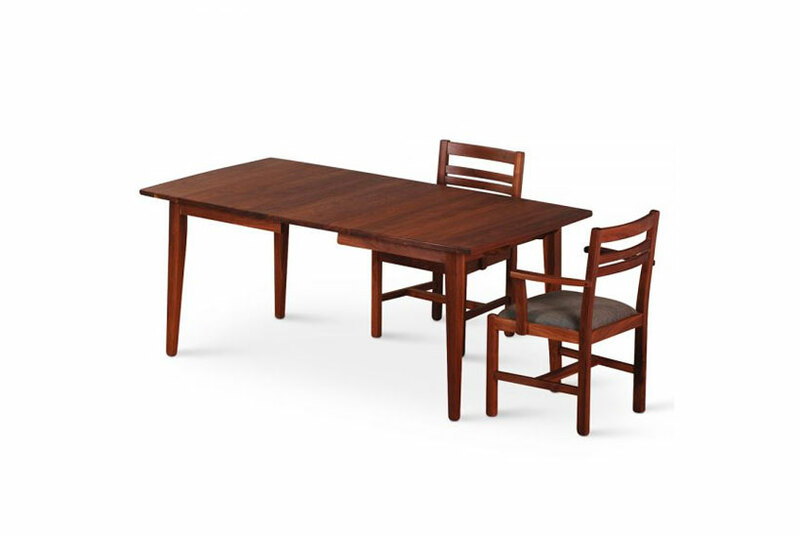 Our Nevins Extension Dining Table with self storing leaves is offered in solid walnut and cherry. The table is furnished with 2 leaves; each 12″ wide, that are stored under the table top when not needed. 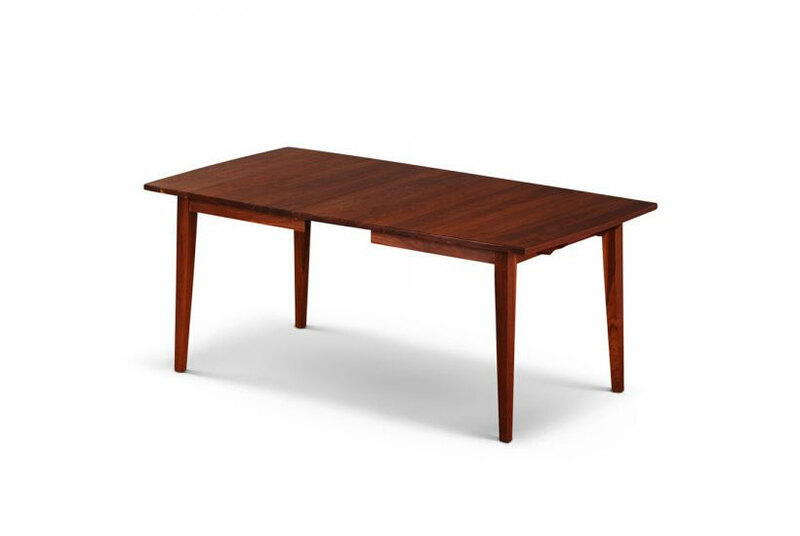 The table pictured measures 56″x 38″ when fully closed, seating 4 comfortably. 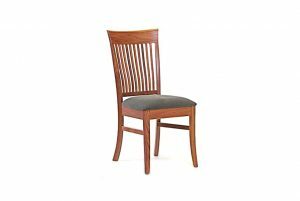 Add one 12″ leaf and the table measures 68″ long seating 6. The second leaf bring the length to 80″ seating 8. 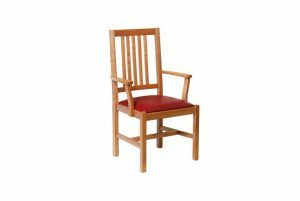 Our tables are made of solid locally sourced hardwoods. 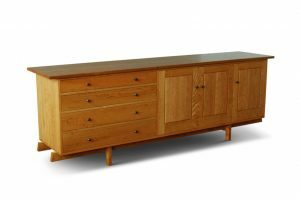 The construction of the base uses mortise and tenon joinery . The top can be finished with our oil and paste varnish finish for a soft sheen or with a more durable, thicker, catalyzed varnish.